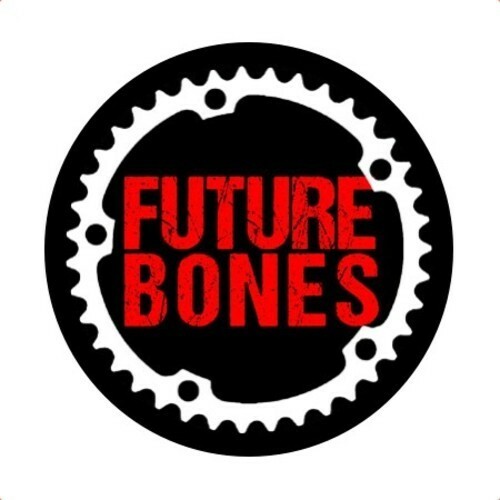 Future Bones are the latest artists to release on Tici Taci , I must admit I was not familiar with their work until I received this promo but I have been very impressed with what I have heard from them so far! First track ” What U Want” is a magical piece of laid back Space Disco with Rhodes Keyboard, Groovey Basslines ,tasty guitar stabs and haunting Vocoder vocals ! Reminds me of a mixture of Emperor Machine, Moroder, Cowley and LCD Soundsystem which is no bad thing ! Also the video for this track is unbelievable would be great on Acid ! “Trailer” I have heard on a few mixes and live sets such as Reza Athar’s recent one and is possibly my favourite track on this EP (although its a close call!) “Dig Deeper” featuring Romin is another lovely slice of Dark Spacey Disco which I could imagine getting played by the likes of Alfos at the start of a set !Brilliant!